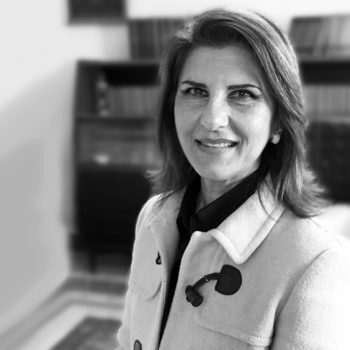 Luigia Indorato is one of the founders of ILC firm and operates mainly as a lawyer in London. 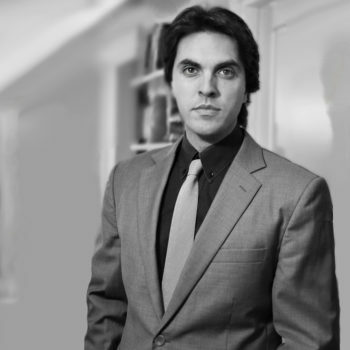 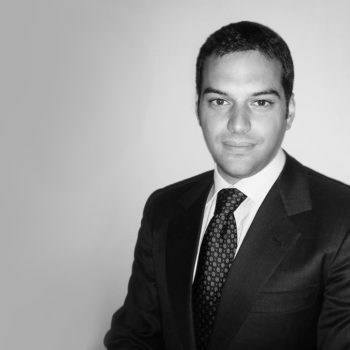 Paolo Licata is one of the founders of ILC firm and operates mainly as a lawyer in London. 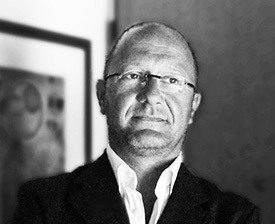 Giuseppe Lepore is an accountant, labour consultant, official revisor and Trust expert. 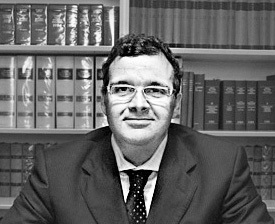 Alessandro Rossi is one of the lawyers of ILC firm and operates mainly in Palermo. 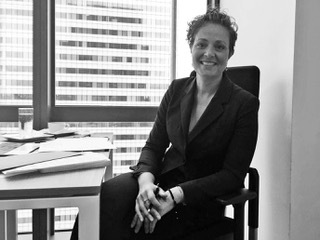 Vincenza Porcaro is one of the lawyers of ILC firm and operates mainly in Palermo. 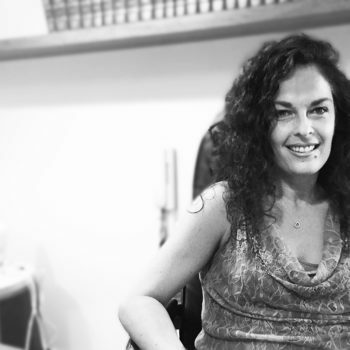 Daniela Scarpulla is one of the lawyers of ILC firm and operates mainly in Palermo.